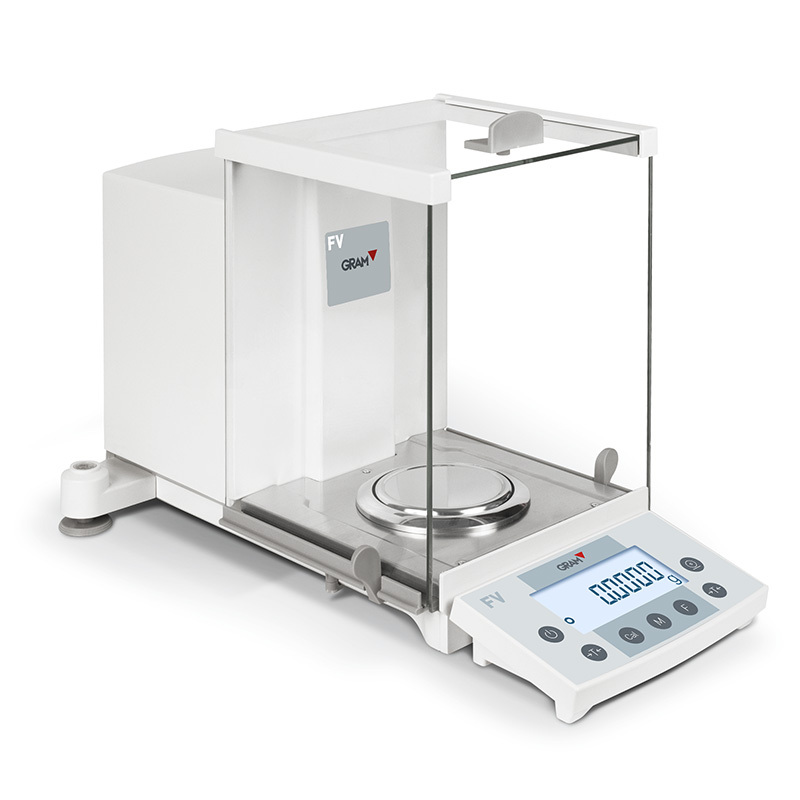 Very clear viewing, with large-size display. 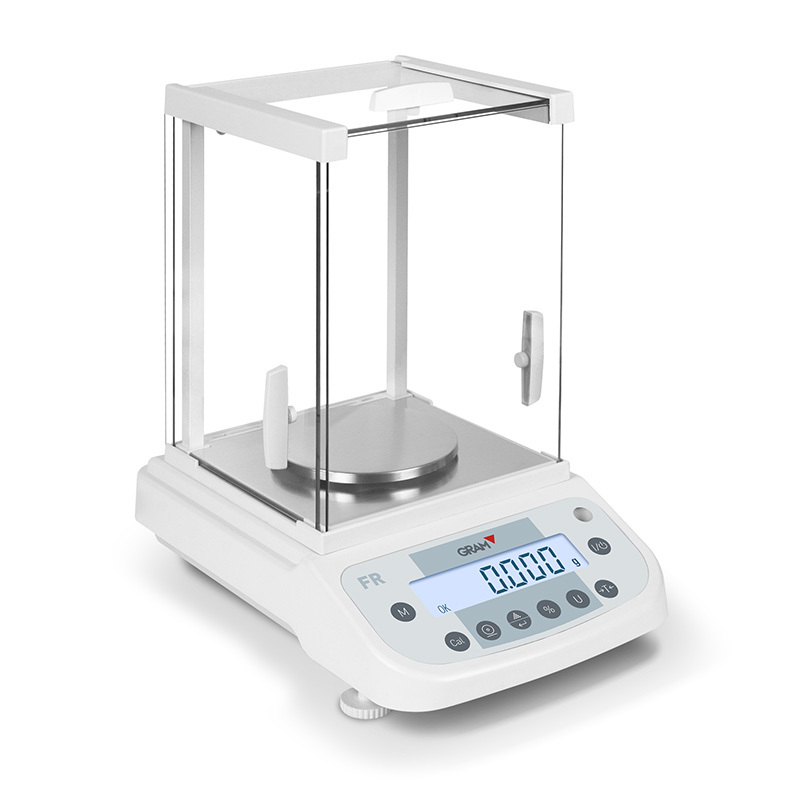 Identifies whether the weight is within a range of values. 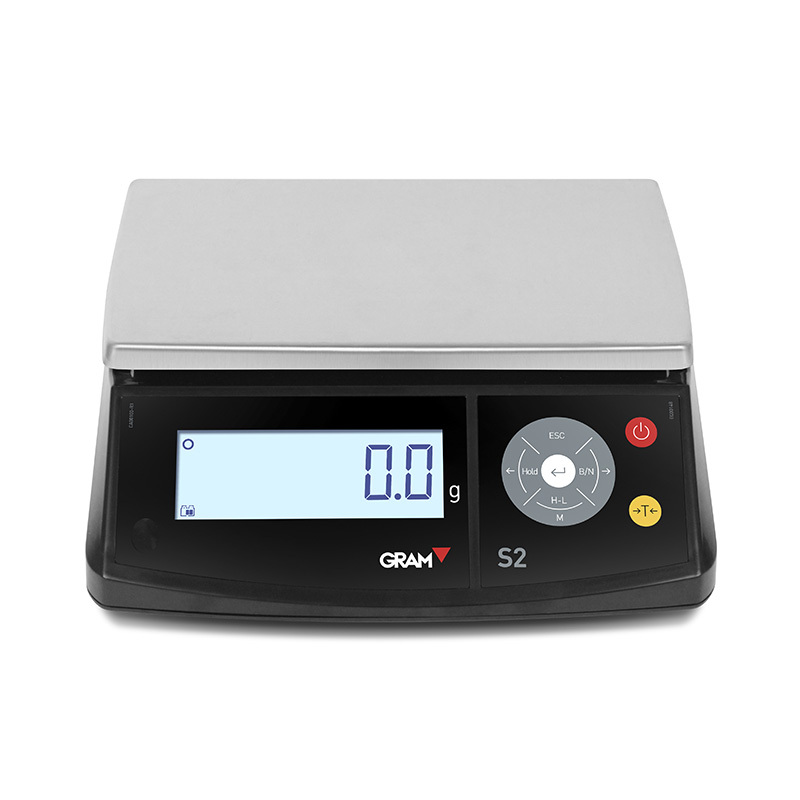 Accumulates and prints any weighings made (with optional printer). Configures header and footer lines of the ticket printout (with optional printer). 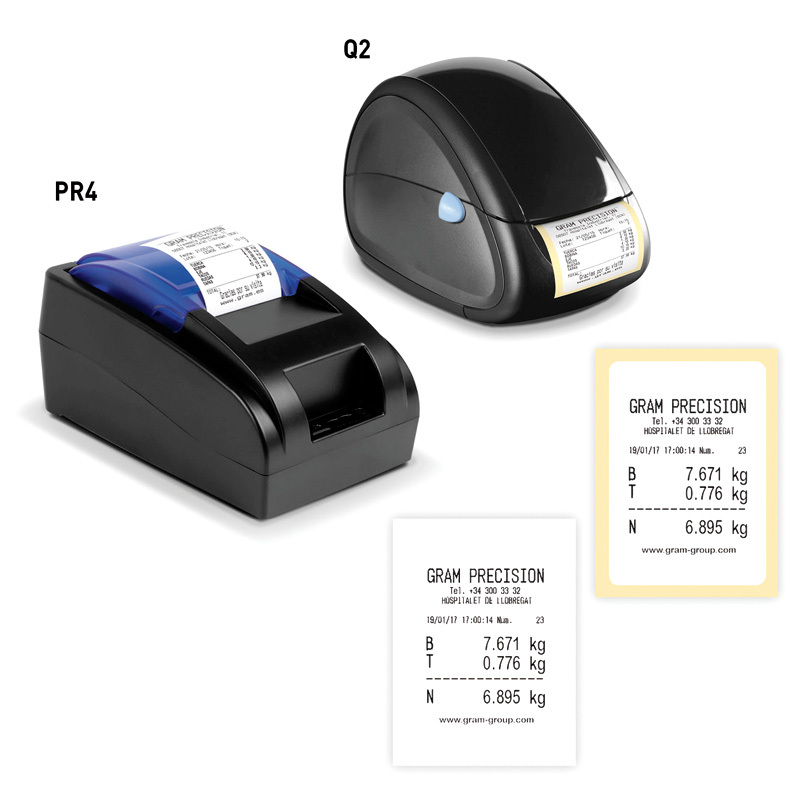 Prints labels with Q2 labelling machine (optional). 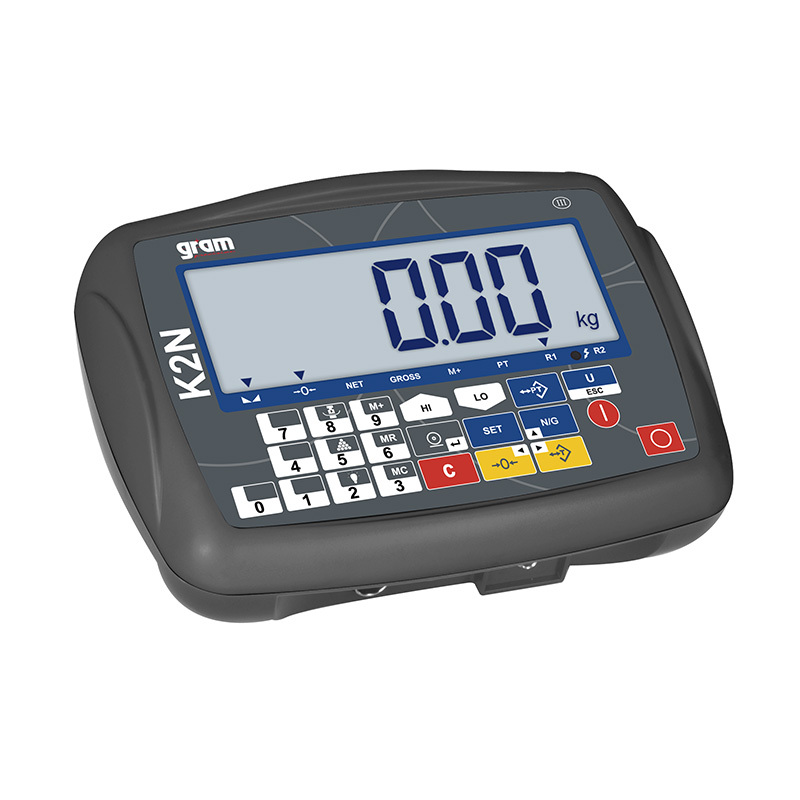 Auto-hold: Retains the weight value on screen even after removing the object. 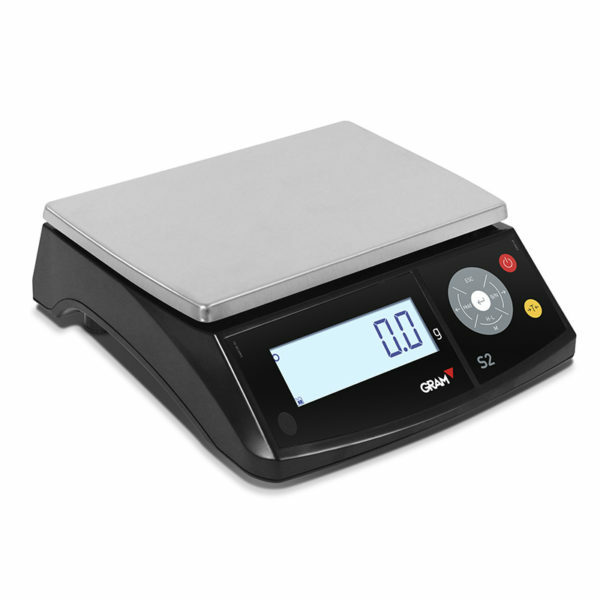 Tare: Normal, fixed and automatic. 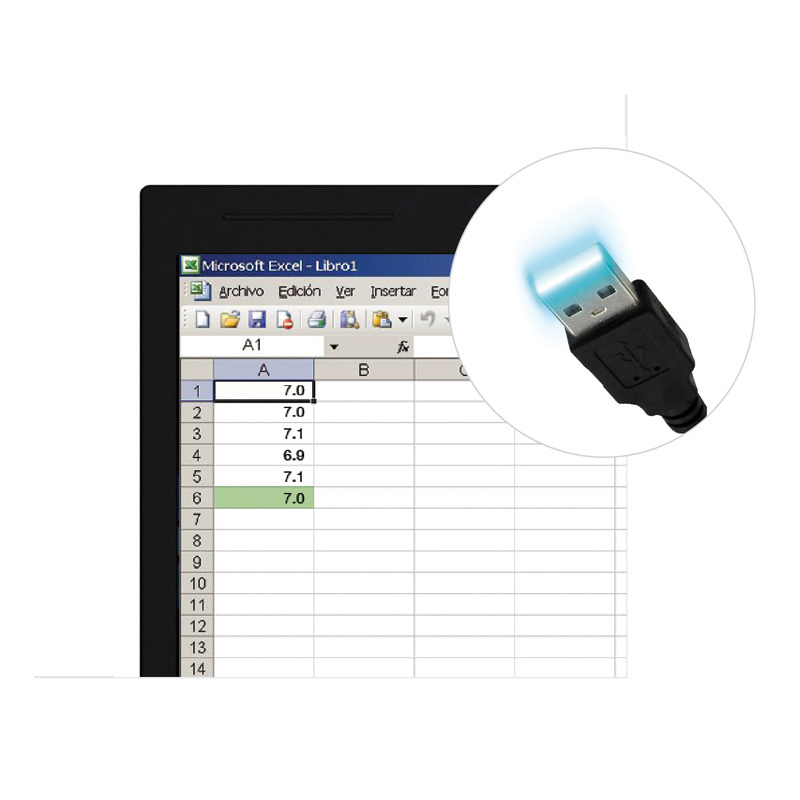 Data: Sends data directly to PC (with optional USB Direct cable). Information: Indicates date and time on ticket or label. Its large-size display facilitates reading. Q2: Prints ticket and pre-cut label (56mm x 70mm). 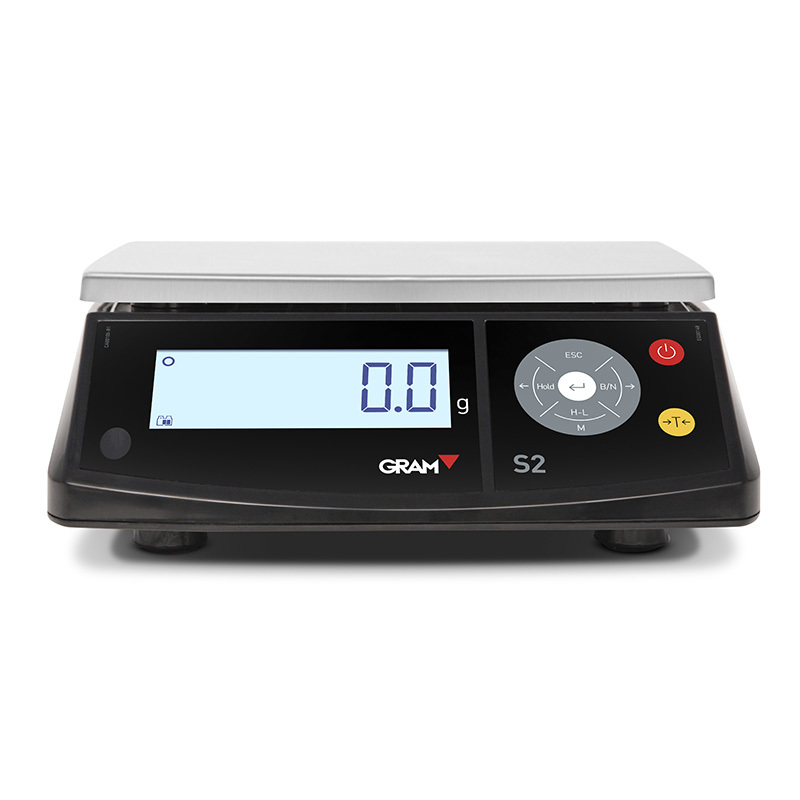 USB Direct: With our direct cable between your S2 scales and your PC, the weighing data will appear in any application or document you have open. No software or installation. EX-Link: Excel-based software that allows you to view the weight value on your PC and memorize it in cells (Microsoft Excel software not included). 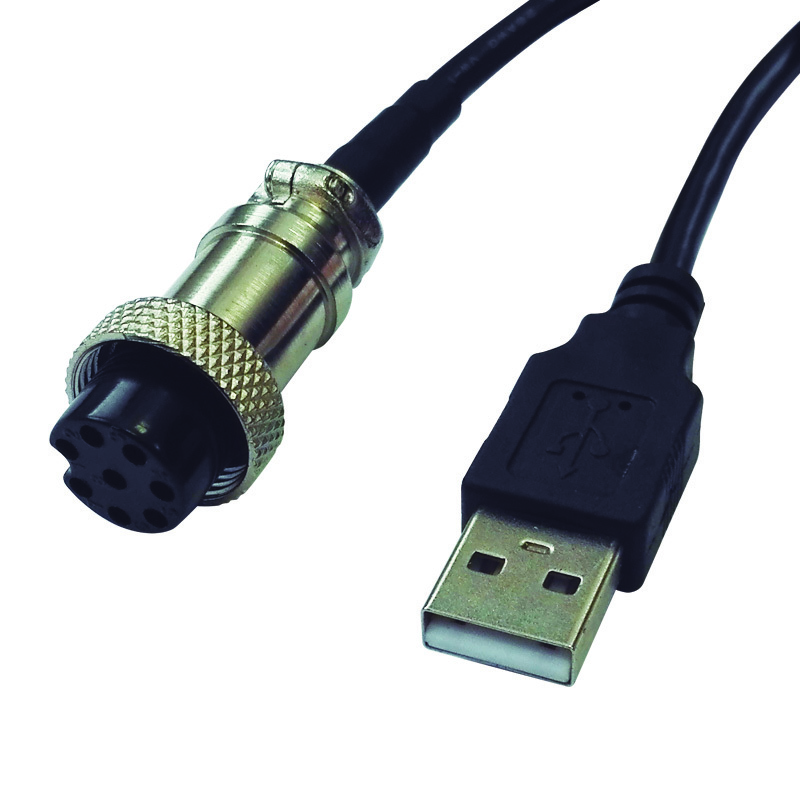 You need an RS232C connection cable to PC. PW-Link: This communication software allows you to send reading data to a spreadsheet or text editor on your PC.